June Hill’s Table OPEN TABLE AWARDS! June Hill's Table received 2 amazing accolades from Open Table including 2019 Diner’s Choice for Healthy Cuisine and Scenic View in Palm Springs/ Palm Desert Cities! Our culinary team works hard everyday to earn these amazing reviews! Come on in to June Hill's Table - Make your reservation here! 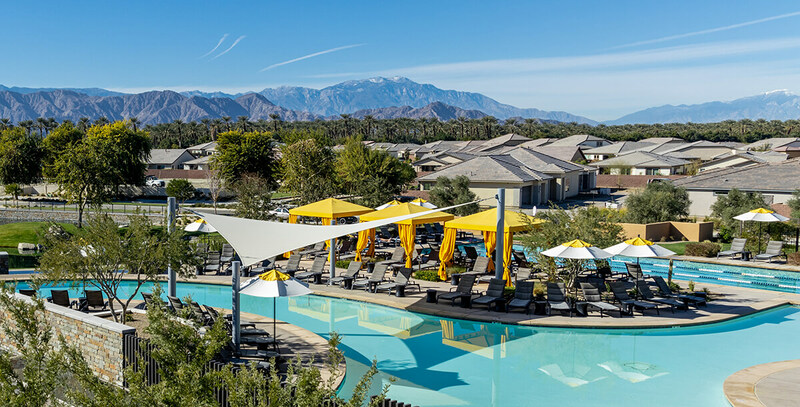 The Polo Club is the centerpiece of the exclusive gated Trilogy® community located along the acclaimed Avenue 52 on the border of La Quinta and Indio. 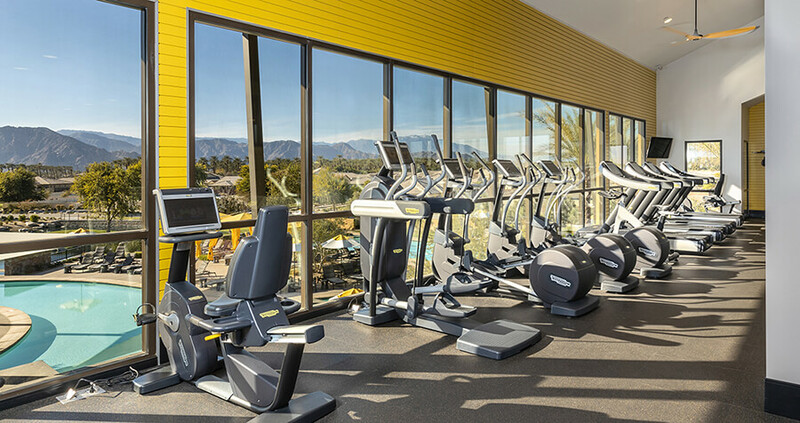 The 25,000+ square foot masterpiece offers dining, events space, fitness, pools, outdoor recreation, and is set upon a gentle rise, offering spectacular views of the Santa Rosa Mountains to the southwest and the Chocolate Mountains to the north. 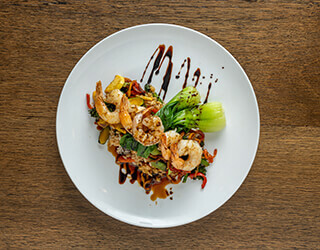 The feature restaurant, June Hill’s Table, as well as the 2 Palms Event Center, are open to the public and available for dining reservations and private bookings. Looking for gift cards to use at The Polo Club? Buy yours here! 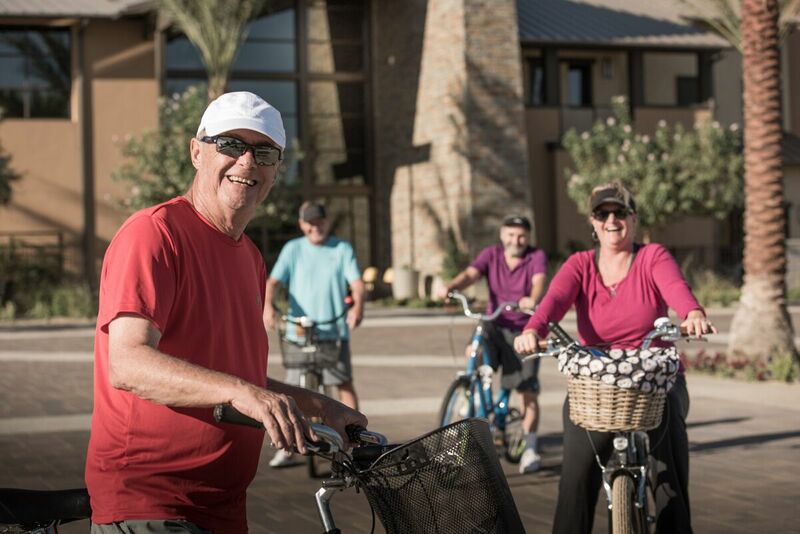 The Polo Club, located within Shea Homes’ Trilogy® at The Polo Club active adult community, is an extension of every Member’s home. In the past, facilities like The Polo Club have been set up under the purview of the homeowners association. 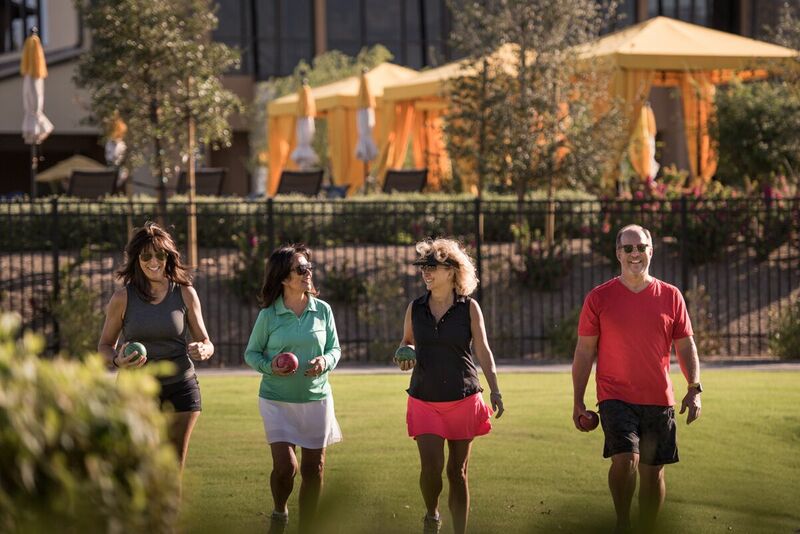 This Club is a fully private entity, and operates with the service of a private country club, with hospitality professionals in place to ensure that Members receive the highest level of service now and into the future. 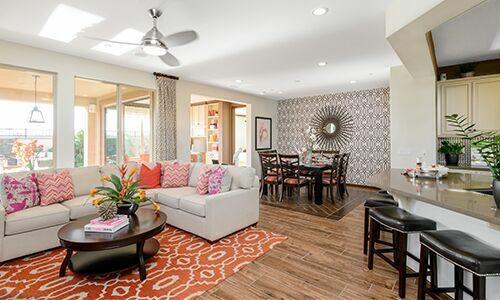 To learn more about homes in the community, please click here or call 760-621-5068.